Well-received by reviewers and readers alike, David Long's engaging, imaginative and well-informed books reflect an unquenchable thirst for those events and personalities that illuminate the past. An author and writer since leaving a first class university with a second class degree, his work has appeared in the Sunday Times, in countless magazines and London’s Evening Standard. Whilst a columnist on the Sunday People, he created a popular cartoon strip which ran for several years in the weekend edition of the Times. 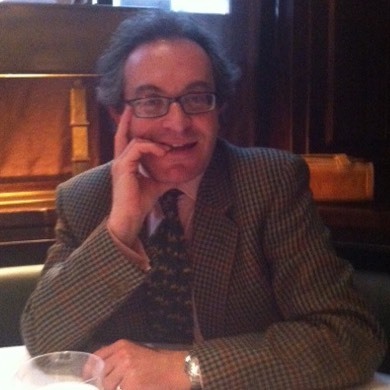 He has also ghostwritten books for other authors – one of which won the Independent Publisher's Book Award - and for publishers in Britain and the US. Under his own name he continues to write the kind of stuff he likes to read – for both adults and children.